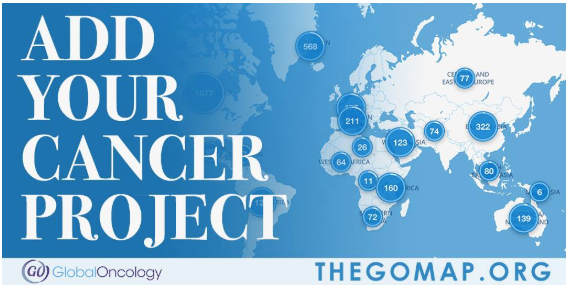 December 2017 Newsletter – Issue 10 – GLOBAL ONCOLOGY, INC.
With your help we made great progress on our flagship projects (details below) and set the stage for bigger impact in 2018. The cancer burden in impoverished settings is only growing larger, thus the urgency to improve access to cancer diagnostics, treatment and care is greater than ever.On December 2nd, we brought together Boston’s global oncology community. Our benefit was a success and built great momentum for the coming year. There’s still time for your 2017 donations – we would greatly appreciate your generosity this year to expand our impact in bringing cancer care to the world’s neediest. Click here to donate today. Thank you for your dedication to our cause and work, and my very best wishes for your holiday seasons. P.S. We are so proud of our new video highlighting what we do and why we do it. 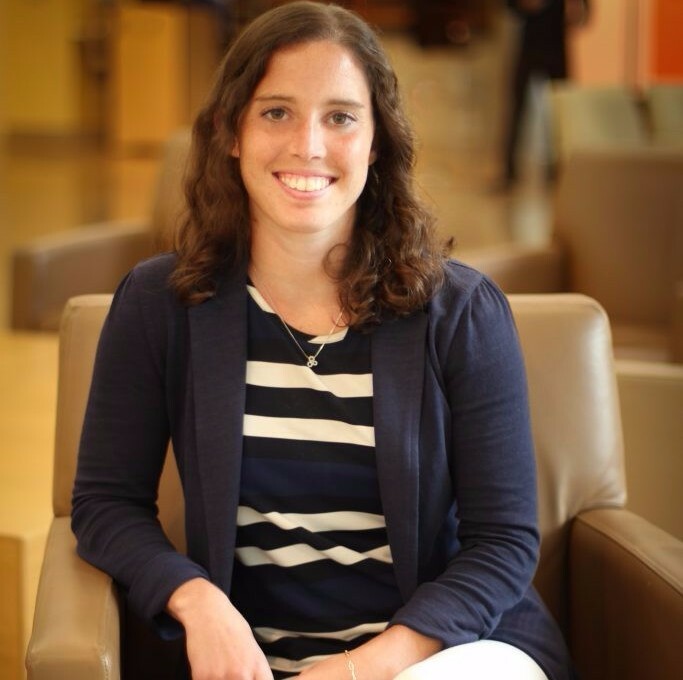 If you haven’t checked it out yet, please visit globalonc.org/go-video to view it now and share widely. Give to GO via Amazon Smile! 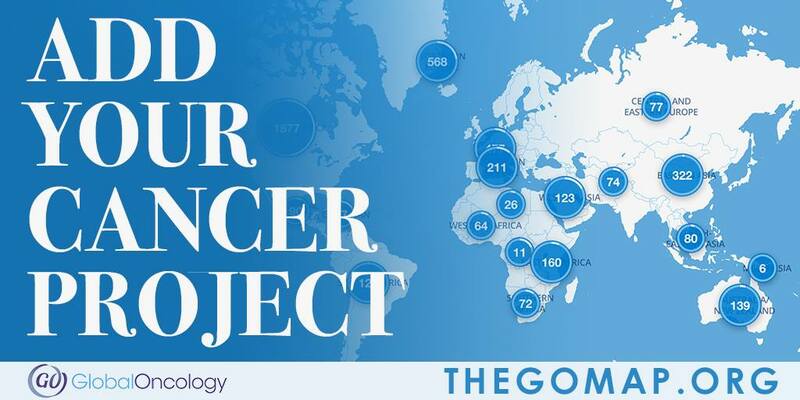 The GO Map was revamped and relaunched in May, and since then over 5,000 people have visited to find information about oncology-related research and projects, post the latest news and highlights and share their events. The GO Map hosts nearly 4,000 projects and continues to promote collaboration across the globe. If you haven’t joined it yet, please go to TheGOMap.org today and start connecting! 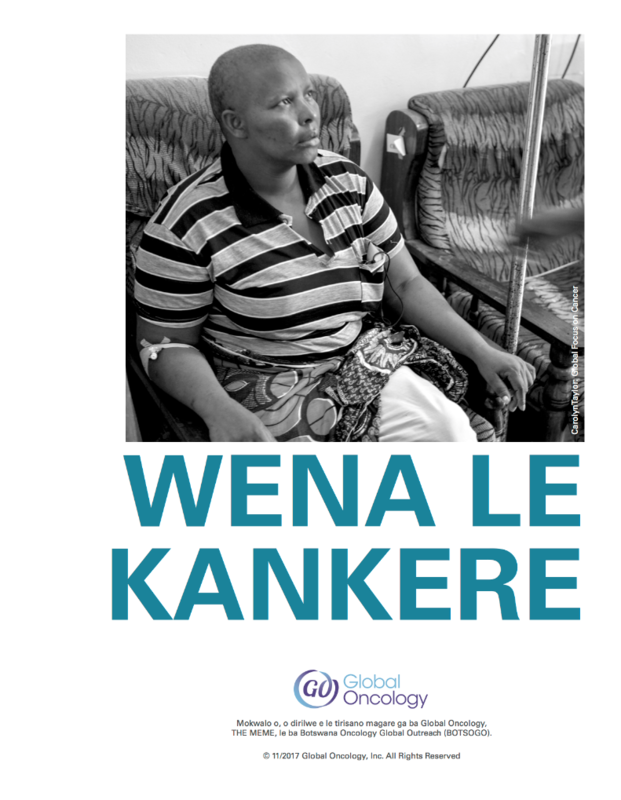 Our Cancer Education Materials (CEM) are growing in popularity, and more and more partners in new countries including Nigeria and Uganda are working with GO to improve patient and caregiver education. 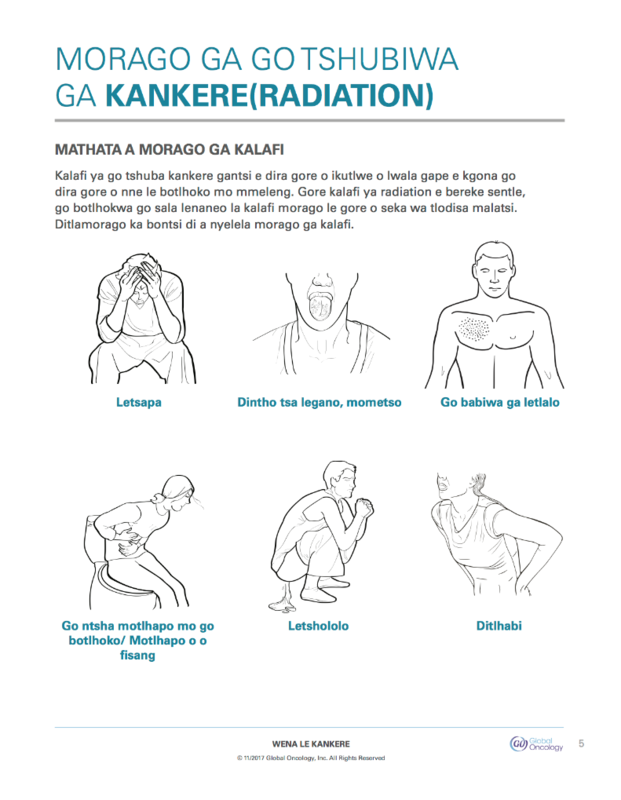 This year we partnered with teams in Botswana and added radiation treatment content to the CEM. The materials are now available on our website for download and we are always seeking new partners for translations and adaptations. These two talented individuals contributed significantly to GO’s progress in 2017. They stumbled upon GO, at first, and now their efforts are integral to GO’s flagship projects described above. 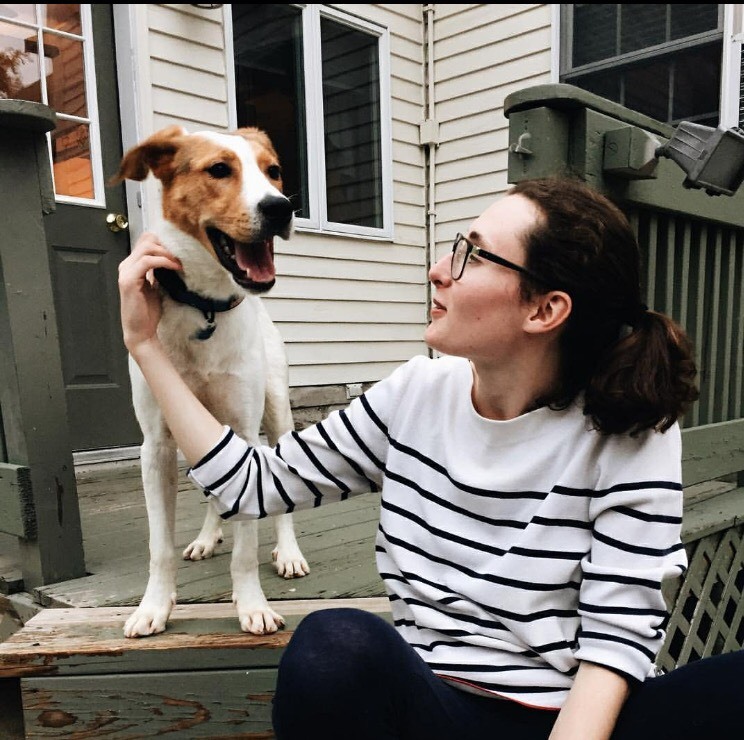 Global Health Intern, Spring 2018: This position is ideal for an undergraduate or graduate student who is interested and would like to gain experience in global health, health as a human right, advocacy, communications and nonprofit development/fundraising. Do your holiday shopping on Amazon Smile. Every item you buy will do double duty by seamlessly generating a donation to GO – a gift that costs you nothing! Start Shopping, and thank you!